A web series with stories to think all over again. 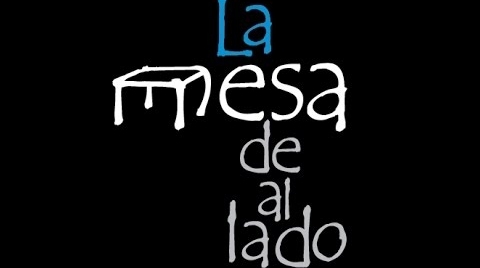 Did you ever listen to the conversations at the next table ("La mesa de al lado")? Sometimes, many of the most important conversations in our lives take place in ordinary places like a table. An Argentinian web series that will make you rethink many things.